As the success of a team depends on the performance of individual players, the valuation of player performance has become an important research topic. 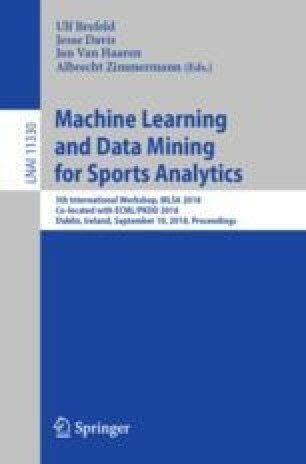 In this paper, we compare and contrast which attributes and skills best predict the success of individual players in their positions in five European top football leagues. Further, we evaluate different machine learning algorithms regarding prediction performance. Our results highlight features distinguishing top-tier players and show that prediction performance is higher for forwards than for other positions, suggesting that equally good prediction of defensive players may require more advanced metrics.